Want a free way to backup your laravel app and database to dropbox? This guide should help! Ever wanted to play old arcade games? Remember the days of pacman, galaga, spy hunter and mortal kombat? Well why not build your own arcade cabinet. There are many howtos on building a MAME arcade cabinet. So what makes this one any different. The only real answer I can give is it uses a keyboard controller to connect to buttons and joystick. I used a standard usb keyboard. Here is what it looks like removed from keyboard housing. 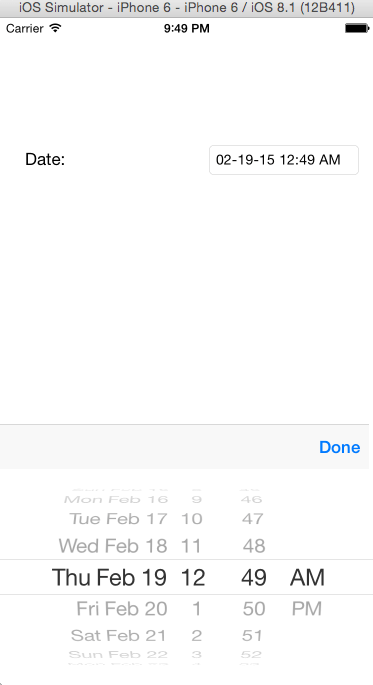 How to create a text field that controls a UIDatePicker on Ios. For the past 22 years my church has shown the Living Christmas Tree program to tell people the real meaning of Christmas. This year, Chris Nesbit and I built a Arduino Yun powered automated Christmas light system to power the lights on the Living Christmas Tree.